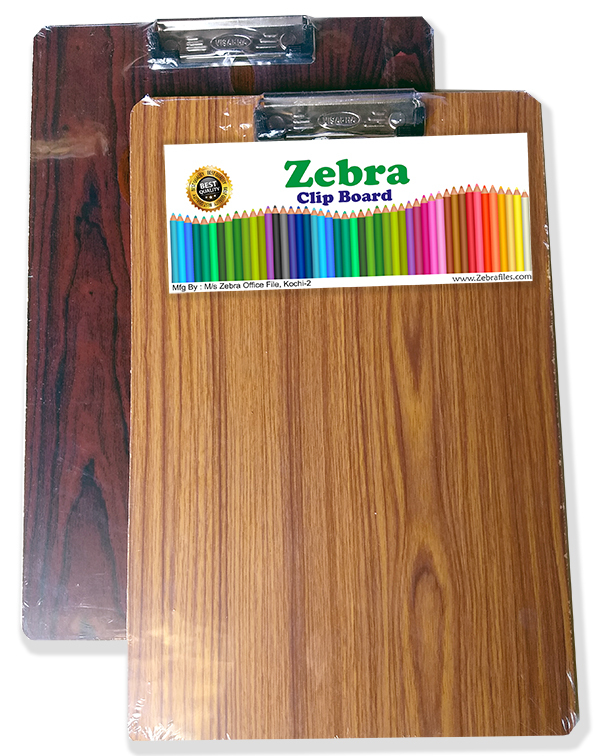 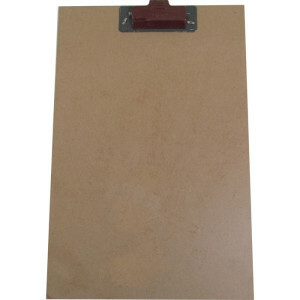 200 MICA TABLE BOARD 42cmx60cm 3mm board Mica Laminated Hard Board. 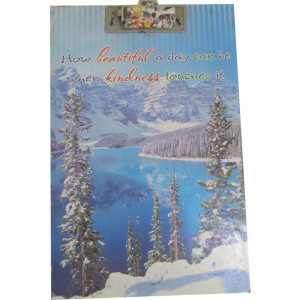 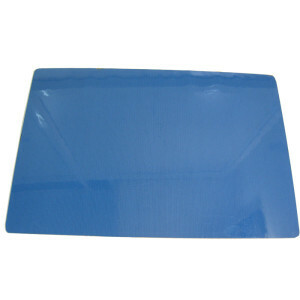 202 PVC TABLE BOARD 42cmx 60cm 6mm Hard board PVC covered. 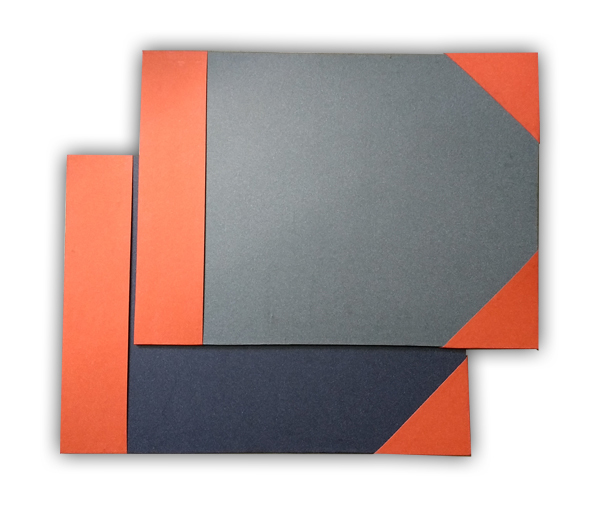 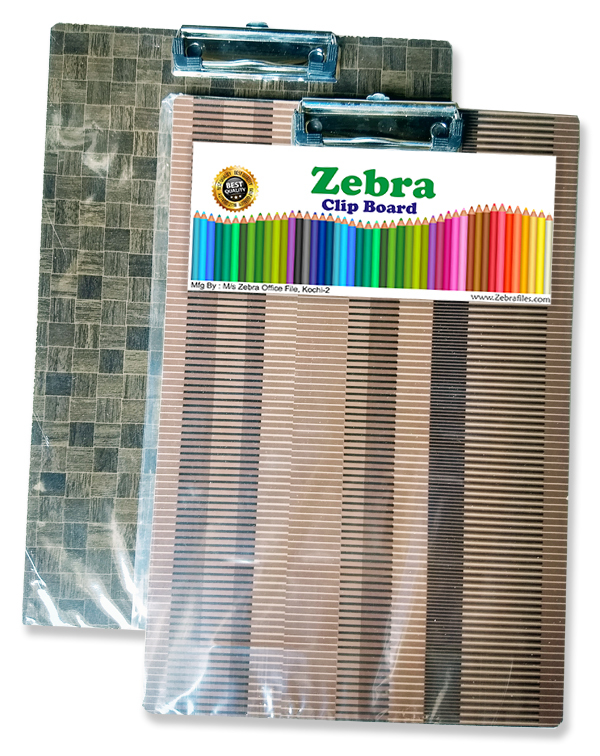 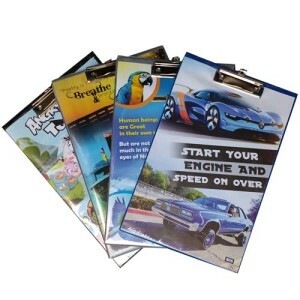 203 FILE PAD 35cm x 24cm 2.5mm board craft paper covered & tag. 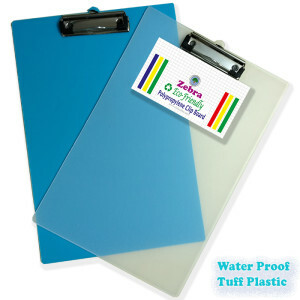 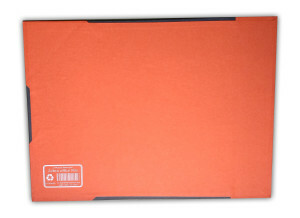 204 FILE PAD EDGED 35cm x 24cm 2.5mm board craft paper covered & tag. 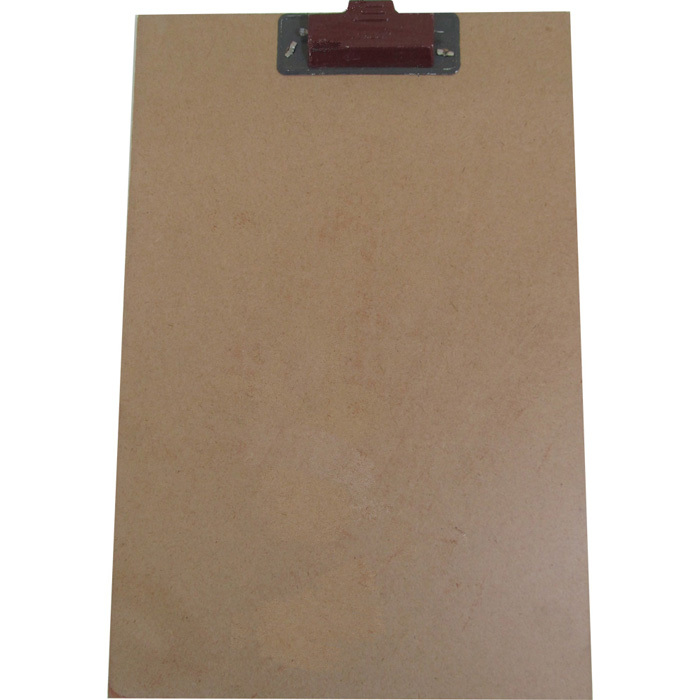 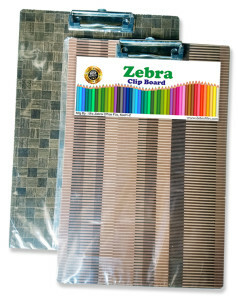 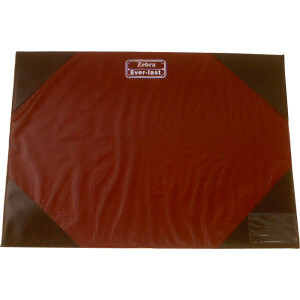 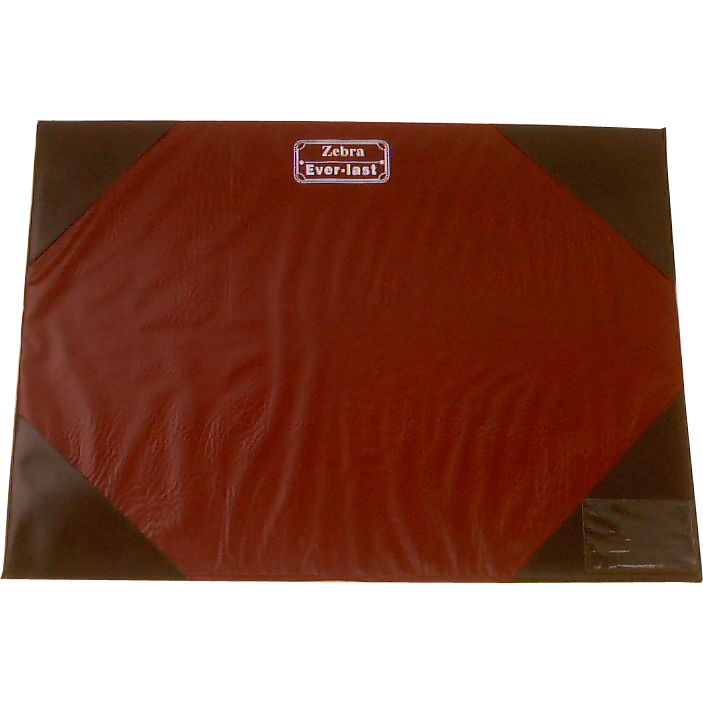 206 HARD EXAM PAD 36cm x 24cm 3mm hard pad with Board clip. 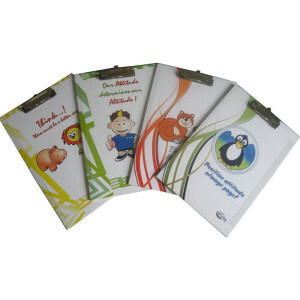 205 EASY CLIP PAD 36cm x 24cm 3mm pad pvc covered punch less clip. 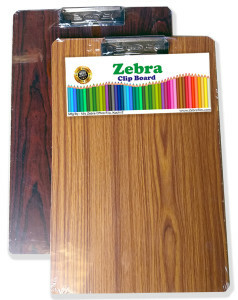 210 BLACK BOARD 1m x 68cm 15mm Black PVC wood roller type. 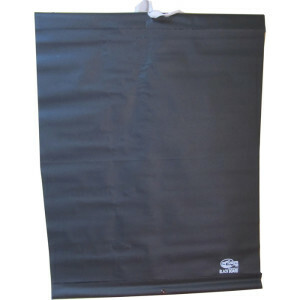 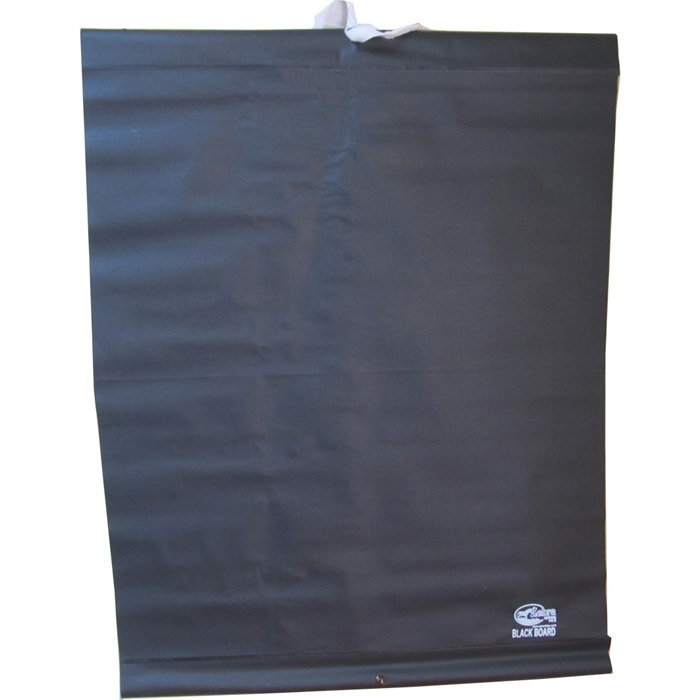 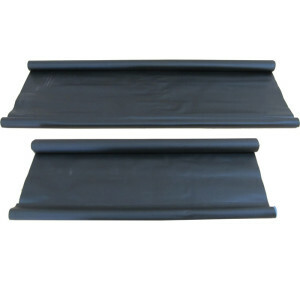 211 BLACK BOARD sml .5m x 68cm 15mm Black PVC wood roller type.